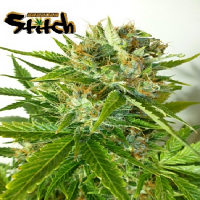 Whether you’re interested in medicinal marijuana or just looking for the finest cannabis there is, Jack Herer Feminized Cannabis Seeds should be your first port of call! 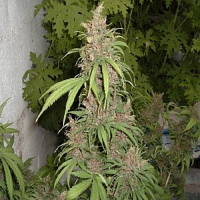 Jack Herer Feminized Cannabis Seeds by Sensi Seeds: Whether you’re interested in medicinal marijuana or just looking for the finest cannabis there is, Jack Herer Feminized cannabis seeds have everything a grower could want in an indoor strain. 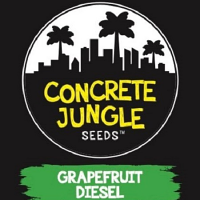 This hybrid’s complex balance of sativa and indica qualities produces exquisitely structured buds with a fantastically dense coating of cannabinoid-rich resin glands. 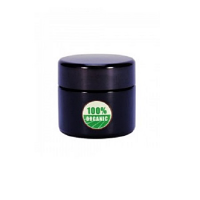 Jack Herer Feminized cannabis seeds live up to their name. If you know anything about Jack Herer himself, you’ll know what an important name that is. If you’ve ever grown the indoor cannabis seed strain which Sensi Seeds named in his honour - or even just sampled a small amount - you’ll know that Jack Herer is one of the finest sativa/indica hybrids ever created. 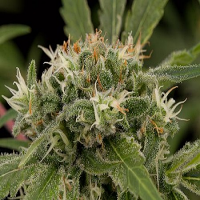 Jack Herer Feminized seeds make our best recreational and medicinal cannabis variety available to more people, by making this strain easier and more manageable for indoor growing. 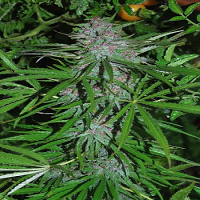 Here at Sensible Seeds, we supply a huge range of feminised weed seeds, including Jack Herer Feminised cannabis seeds. Explore our full range today!